How Much Potassium is in a Potato? Potatoes are one of the most favorite vegetable eaten in entire world in various forms. Some people love to eat potatoes in boiled form, some like to have fried potatoes while others prefer baked potatoes with skin. Potatoes are widely available in all parts of world and we can make delicious recipes from potatoes. In fact, it is used in almost every cuisine of world. Many people think is only banana is a rich source of potassium and then they search what is a good source of potassium other than bananas so potatoes are natural source of potassium. 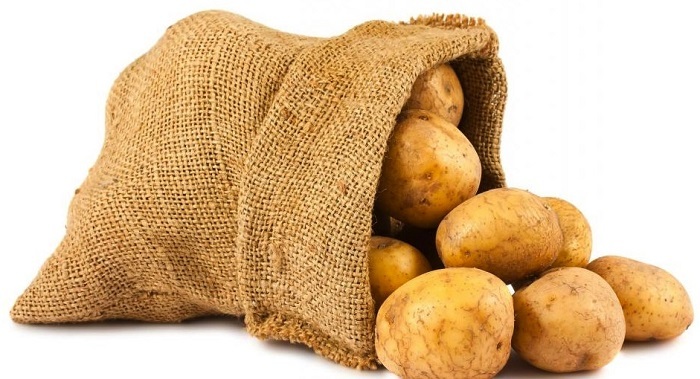 This article discusses about the potassium content in potatoes. Our body needs potassium to run various important functions because it acts as electrolyte. We need potassium for a healthy lifestyle. This mineral works with other electrolytes to balance the fluids of body. 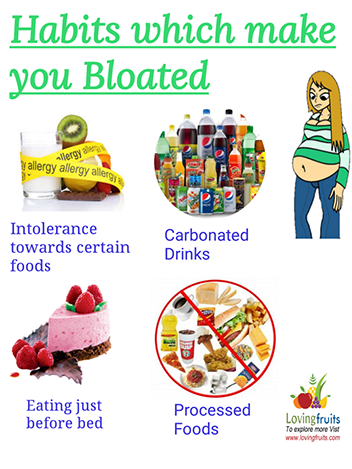 Due to this activity various functions of body are maintained including kidneys, heart functions, muscles and nerves. Potassium regulates the functioning of heart by controlling heart beat. It also lowers the blood pressure of body. When you feel symptoms like muscle pain, fatigue, constipation and weakness, it means that our body has potassium deficiency. The levels of potassium can be maintained in the body through natural sources and one such rich source of potassium is potatoes. You need to get potassium from various foods such as fruits and vegetables. Do you know that one baked potato with skin has more than 1000 milligrams of potassium in it? It is much more than a single banana. An average size whole potato fulfills 20 percent of daily intake of nutrient. 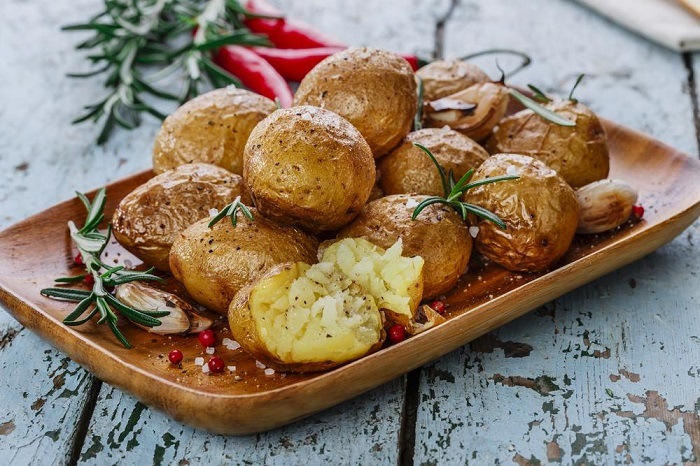 Whole potatoes are rich source of potassium and according to health experts one medium size baked potato with skin contain 950 milligrams of potassium and 170 calories. Not only medium size potato but small size baked potato with skin provides 760 milligrams of potassium and 135 calories. A large baked potato provides more that 1640 milligrams of potassium. What is a leached Potato? Leached Potatoes mean when a potato is soaked in water then their potassium content is reduced. It is best for people who are on kidney diet so kidney doctors recommend low potassium diet to the patients of kidneys. Potatoes can be leached to reduce their potassium content and those potatoes are called as leached potatoes. How much potassium is in a potato without skin? Majority of potassium we get from is a potato is present in its flesh. According to U.S department of Agriculture the flesh of big size baked potato contain 600 milligrams of potassium and 145 calories. You must note that skin of every vegetable is concentrated in nutrients such as potassium and vitamins. The answer to the question how much potassium is in a potato without skin is about 330 milligrams of potassium and it is the potassium content of baked potato. On an average, the serving of baked potato with skin contains 30 percent of higher content of potassium as compared to potato without skin. 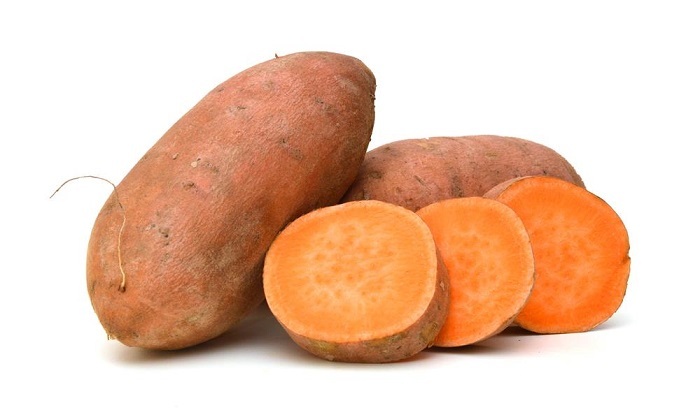 How much potassium is in a sweet potato? Sweet potatoes are another delicious and liked by people of every age. 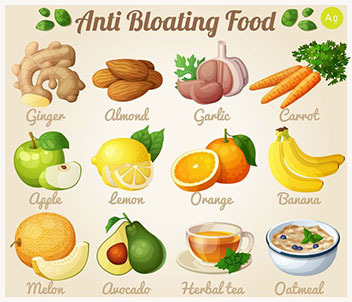 It is delicious and packed with vitamins and minerals. An average size baked sweet potato contains 542 milligrams of potassium. It is included in foods high in potassium. It is noticed that people like potatoes in fried form and they love to potato French fries or potato chips. Now the question arises how much potassium is in potato chips? The answer to this question is simple you can still get good amount of potassium from fried potatoes but they will also be high in fats, sodium and calories as compared to baked or boiled potatoes. One serving of potato chips or French fries fulfill the 12 perfect daily value of potassium with is more than half baked potato with skin. 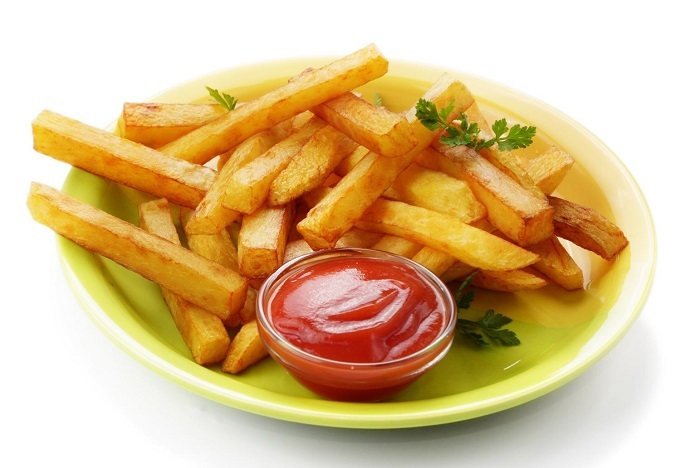 French fries provide the body fats and calories along with potassium. Bananas are rich source of potassium and an average size banana contains 422 mg of potassium that fulfills 13 perfect of daily recommended amount of potassium but an average size potato contains 897 mg of potassium and it fulfills 20 percent of daily recommended amount of potassium. Potassium is essential for health because it plays major role in keeping our muscles strong. According to health experts an adult person needs about 4,700 milligrams of potassium in a day otherwise potassium deficiency can lead to problems like muscle cramps, irregular heart beat and fatigue baked potatoes are healthy source of getting enough potassium. Not only potatoes provide potassium but they are source of other nutrients like iron, vitamin C, vitamin B and fiber. Even you can lose significant amount of weight by eating baked potatoes. Keep up the good work I enjoy reading all information about food.